One of the reasons why the Beatles was so successful was because they had a distinct approach to popular music. By mixing stories, unique structures, and orchestral arrangements into their work, they made songs that weren’t unlike a sort of modern-day Chopin. Which is why Ballet Manila’s upcoming show, “Deux,” which is a double header show (hence the name) featuring both the Romantic era composer and one of the greatest rock bands in the world, is not a weird mix. In fact, the mix of classical and contemporary end up complementing each other. “Deux” is closing off Ballet Manila’s 23rd Tour de Force season on Mar. 2 and 9 at 6 p.m. and Mar. 3 and 10 at 3 p.m. The show’s first chapter features vignettes of classic ballets, like a pas de deux featuring Ovid’s Diana and Actaeon, the pas d’action from La Bayadère, and the iconic ballet blanc Les Sylphides. The latter follows the original lyric choreography of Michael Fokine, which highlights the strict and regulated pointe dancing in classic ballet. Les Sylphides is a narrative-less dance showing a poet dancing with his moonlit sylph-figured muses. It’s meant to evoke the “trance-like state the moment we become extremely creative,” said Ballet Manila artistic director and co-founder Lisa Macuja-Elizalde at the “Deux” media preview. She also admitted that watching the La Bayadère dance from the wings “took [her] back,” since the company used to open with the pas d’action in its early days. 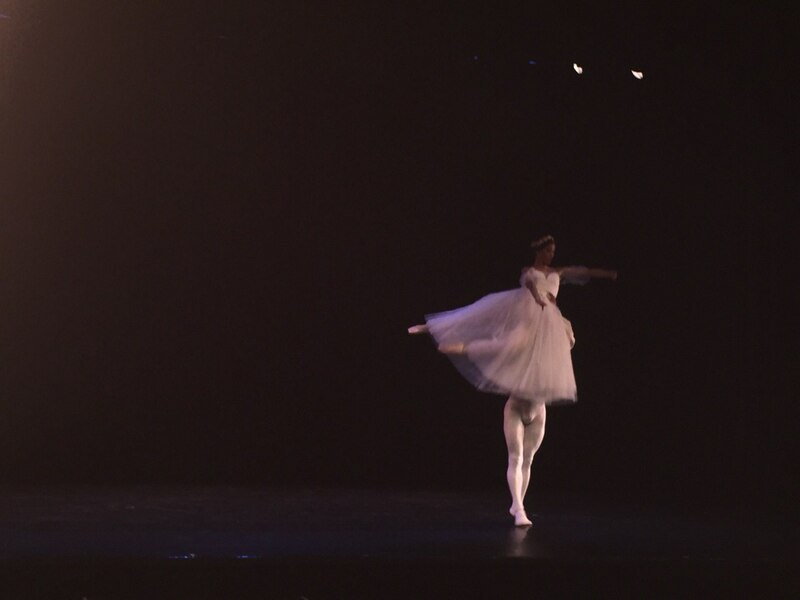 “We’re passing on the baton,” she said of the classical dances being performed by the new generation of dancers.